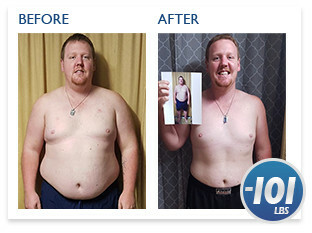 Before using YOR Health’s products, I didn't really care about what I was eating. I ate whatever I wanted and always made excuses to avoid going to the gym. I have been using YOR Health’s products for two years, but have not been consistently using them. I thought that using them every now and then was enough. But, I realised that I had to use them everyday and have a good diet and exercise plan. I jumped on the scale and saw I was 149kgs. Seeing that made me feel angry and upset with myself. At the annual event, I saw people going up on stage for making the 100-Pound Club and becoming YOR Best Body Champions. 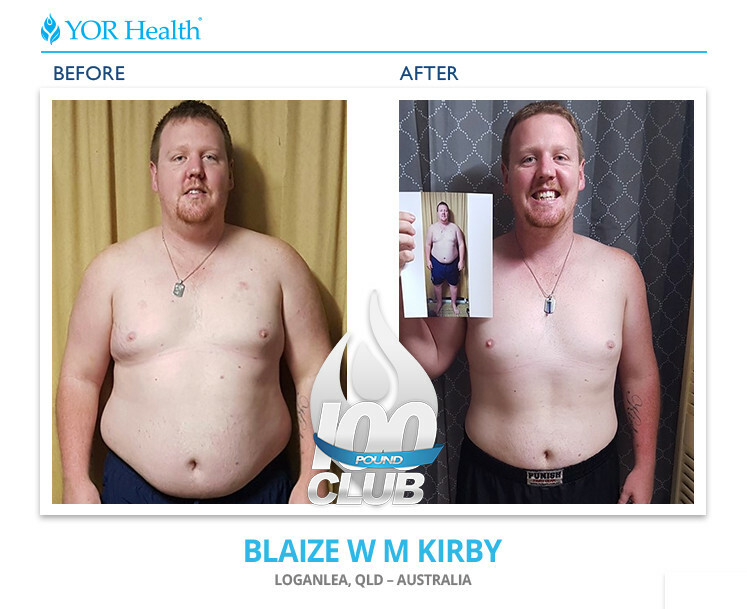 It was at that point when I told my team that I would make the 100-Pound Club and be on the stage at the next annual event and become the first Australian to make it into the Club. When I started training, I would feel myself getting tired really quickly into each session. But with the support of my team training with me, they pushed me to keep going and not quit. I was training up to seven days a week, but no less than four days a week. The impact the products and training have had on my life has been amazing. I feel so much healthier, happier, and more fit. I am feeling more confident with myself as I can see that my clothes I have are now too big for me. This was a massive goal I had set for myself and I am so amazed and grateful that I have accomplished my goal of losing over 45kgs. I now currently weigh 103.2kgs.